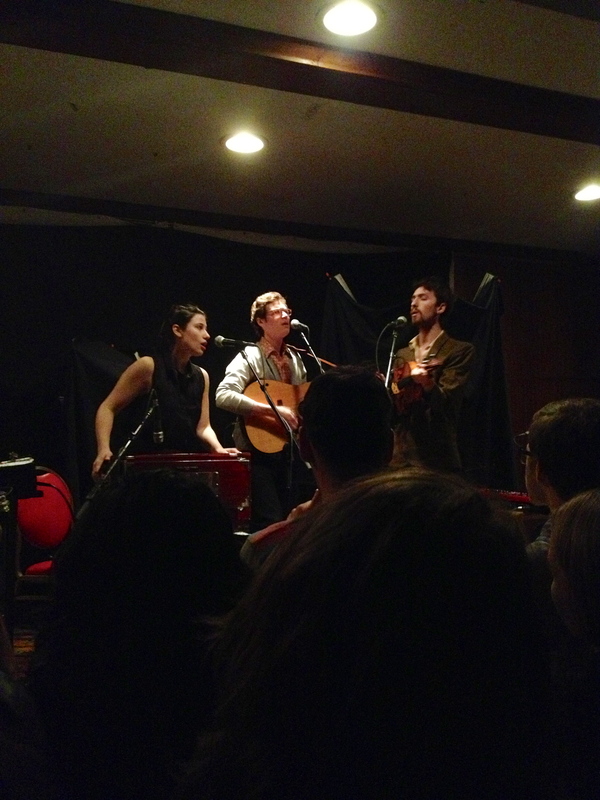 Last Thursday after my 7pm chemistry midterm, I went to see Plume Giant and Kishi Bashi perform in Philadelphia. It was a sweet way to end the first week of midterms. 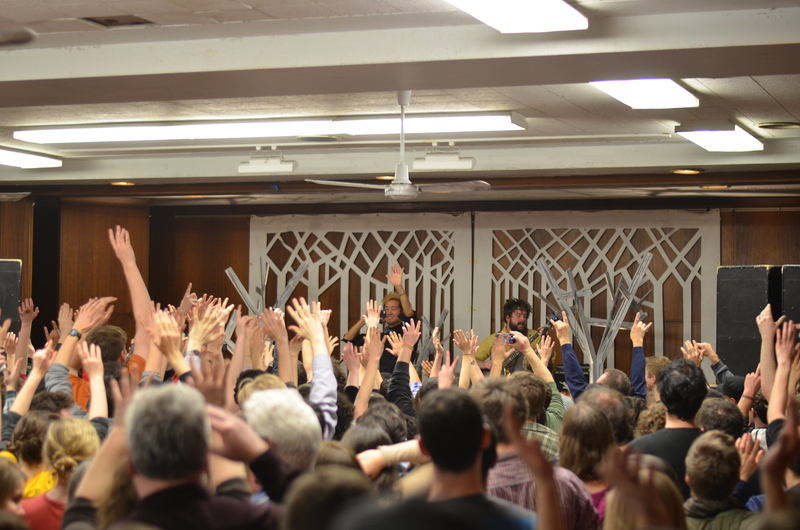 The crowd was outrageously energetic, which fueled an even more energetic Kishi Bashi and Plume Giant. Kishi Bashi even did an encore. Here, have a couple snaps. It was my second time seeing Plume Giant perform since last semester, and they delivered some new unreleased songs that I’m looking forward to in their official form. 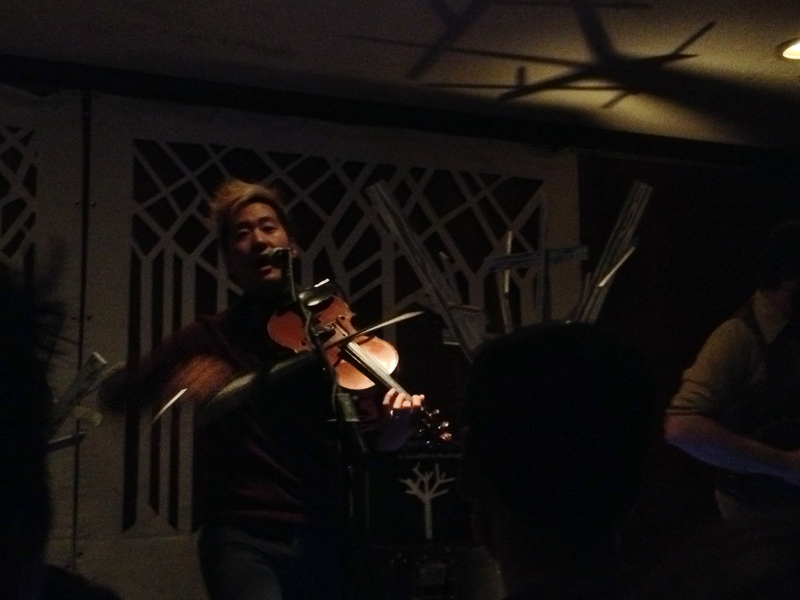 Seeing Kishi Bashi perform was unique, man. He records and mixes and replays all live on stage—nothing I could tell from just listening to a digital recording. It’s amazing to watch. For example, he’ll beatbox into a mic, record it, and then loop it while he sings and violins over it. He’s like five band members in one compact genius sound wizard. It’s kinda hard to describe so just humor me and watch a little bit of this, starting at 7:09.